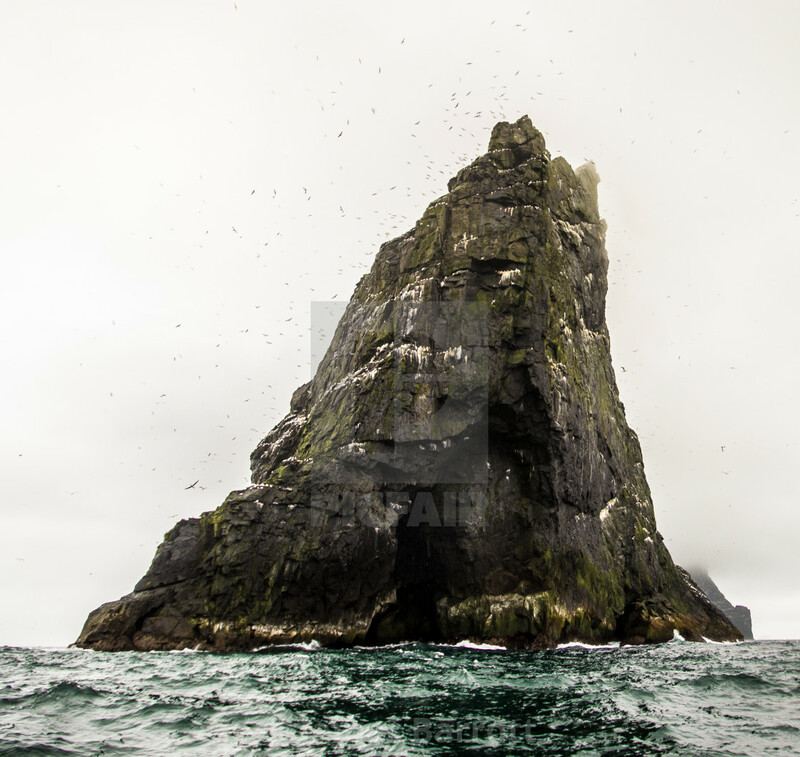 Stac Lee is one of the islands of the St Kilda archipelago. A tiny remote group of islands , 50 miles west of the Outer Hebrides, Scotland. Home to thousands of Gannets.